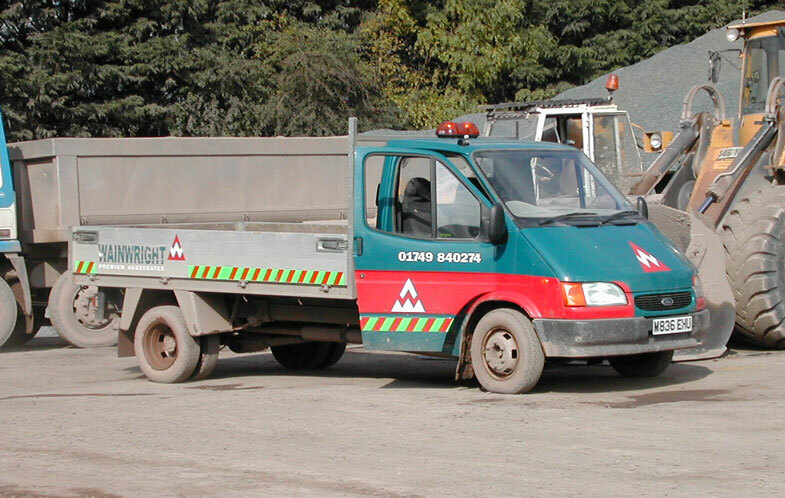 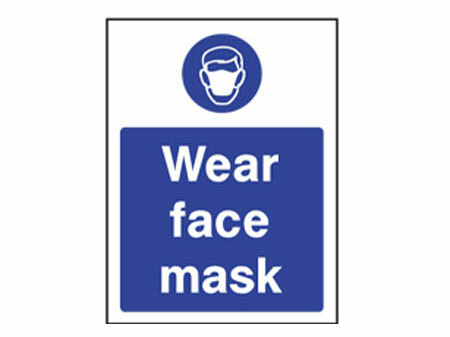 Construction sites are dangerous places, with innumerable hazards and dangers present that can cause illness, injury or death to a site worker. 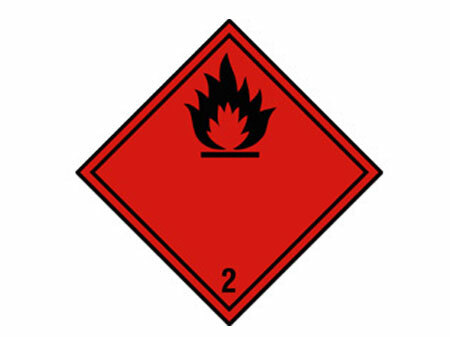 These include dangers such as COSHH risks (hazardous substances such as dust, chemicals etc), injuries from tools, falling from height, manual handling injuries, being hit by moving construction vehicles, and many more. 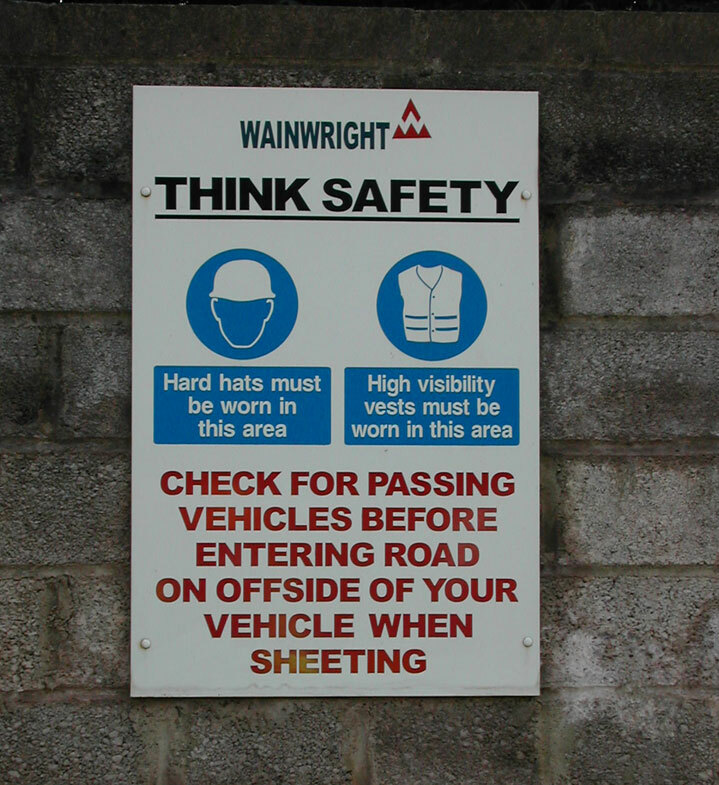 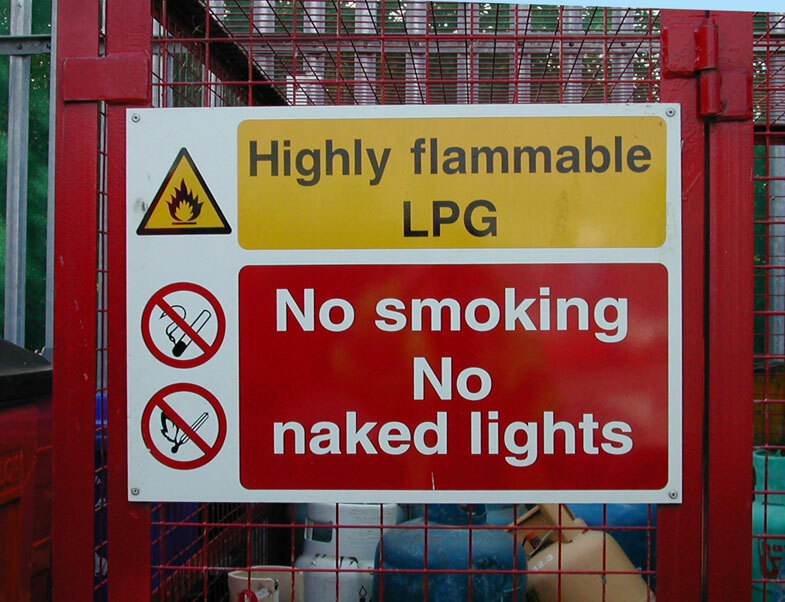 Signage plays a crucial role informing workers and visitors to the site of possible dangers and keeping a safe working environment. 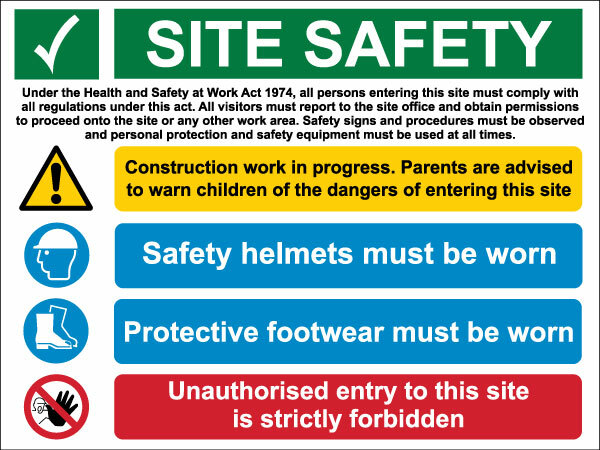 The increasing level of health and safety legislation over the past two or three decades has placed a great level of responsibility on site managers and supervisors for ensuring that the construction site is as safe as reasonably possible for those who work on it. 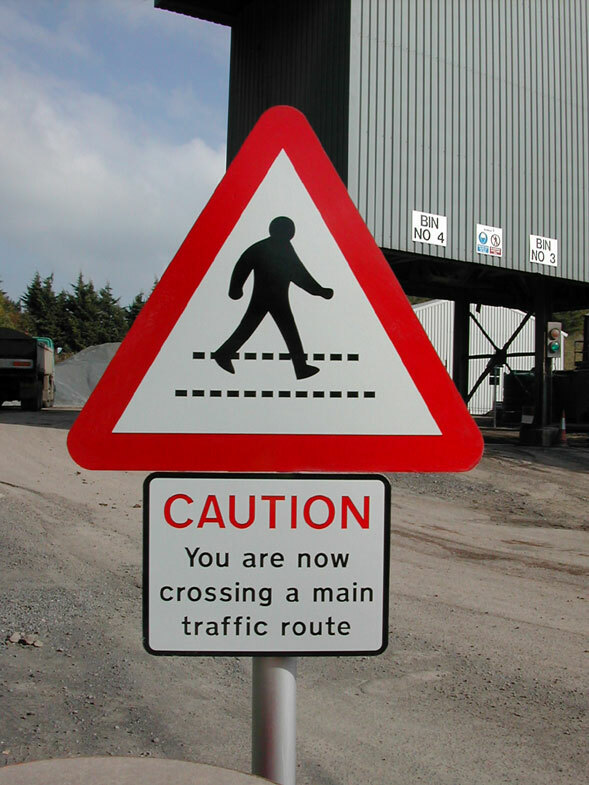 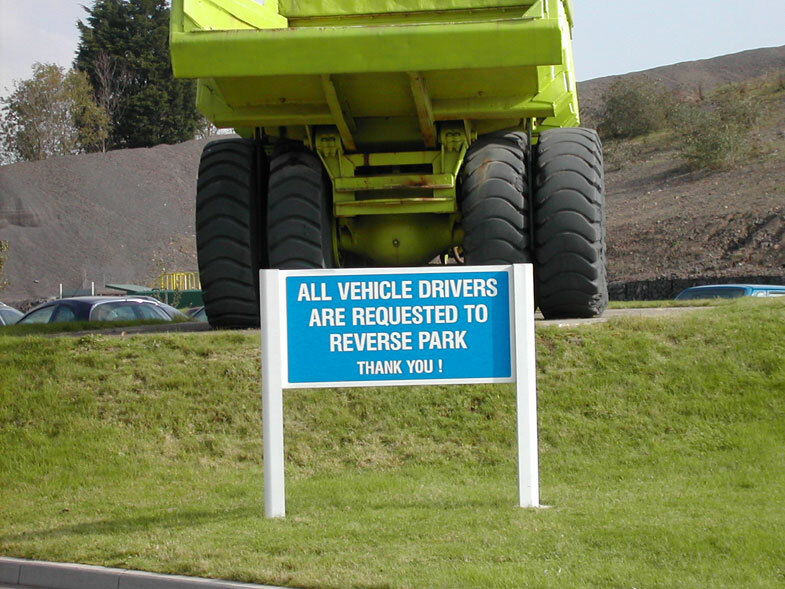 Signs supplied using solid aluminium, ACM (aluminium composite material) and pvc. 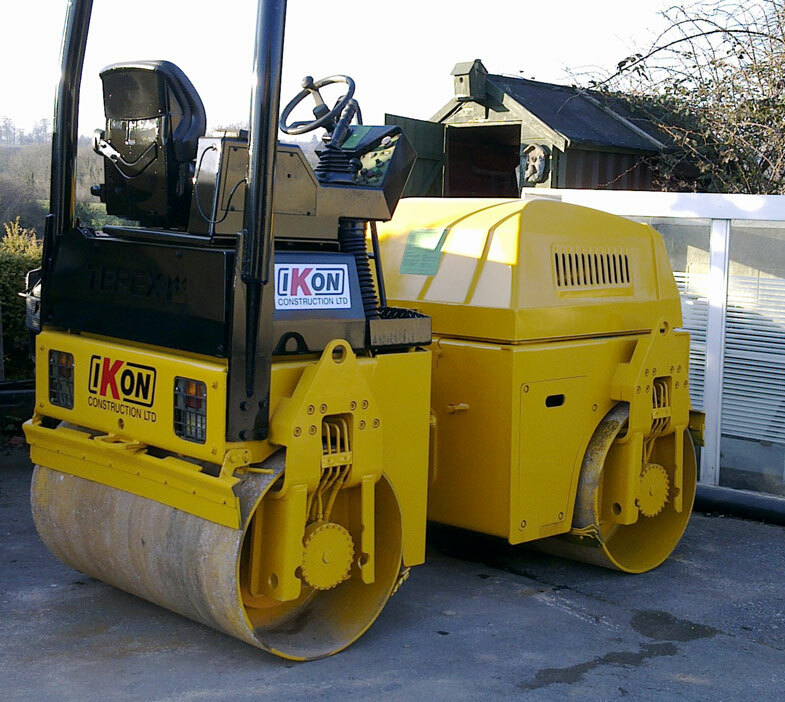 Full installation service available with a qualified in-house team of staff. 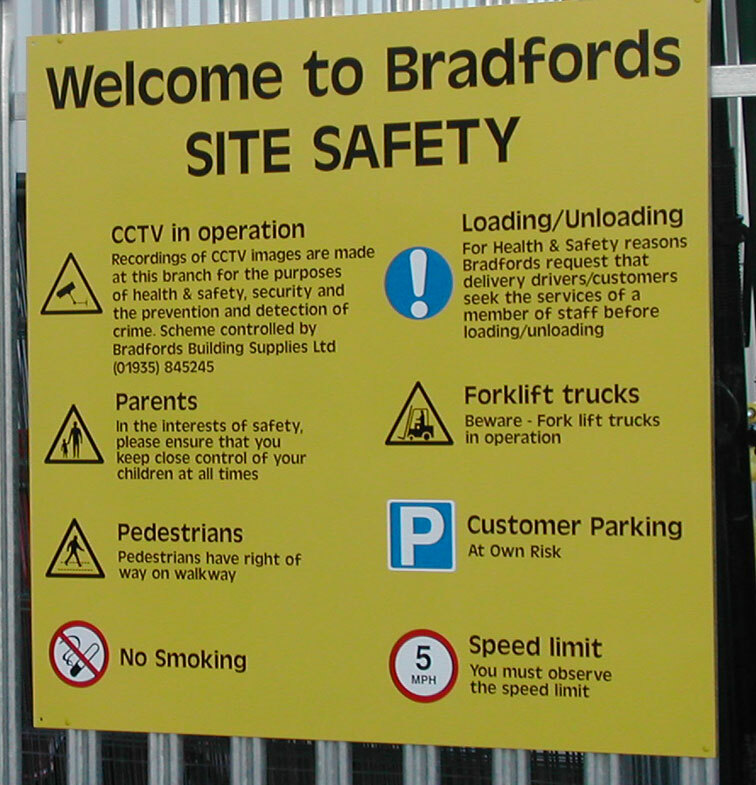 Mirage Signs is a member of Constructionline and staff hold IPAF certificates for working at height.